Thank you so much for your interest in Peabody School! Whether you have inquired, toured, or have an application underway, we hope you enjoy our Winter Newsletter with all the latest about what's happening at Peabody. Peabody Honored with Best Teacher and Best Middle School Recognition! 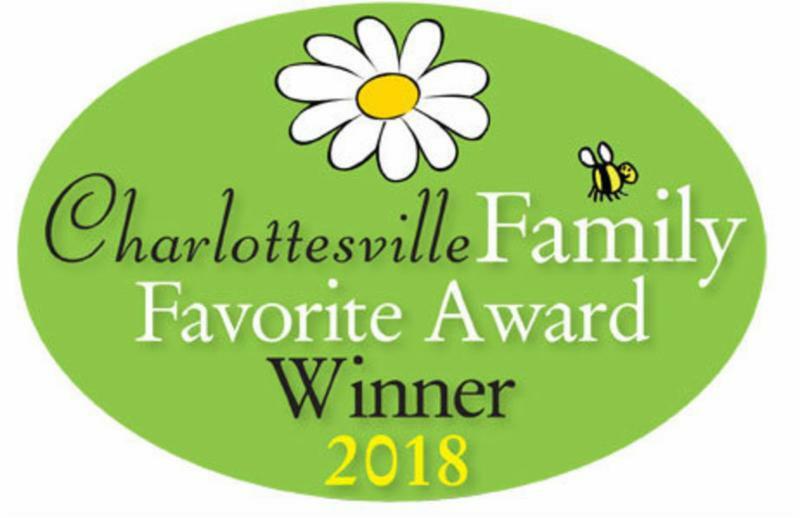 We are excited to have received a "Best Private School - Middle School" Award in the Charlottesville Family Favorite Awards. Congratulations to our first grade teacher Robin Fox for receiving a "Best Teacher" Award! We are extremely proud of all the great work our Peabody teachers do every day! 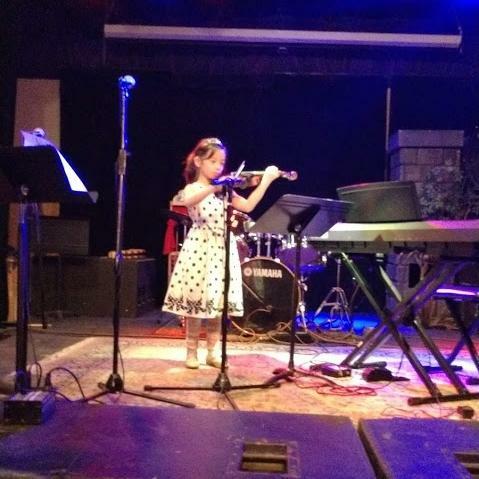 Congratulations to all our student participants who performed at the Peabody K-5 Talent Show at IX Art Park this month. The next Peabody Open House will be Tuesday, February 12, 2019 from 9 am - 1 pm. Please join us to tour the school, visit classes, and meet our students! ﻿Remember, our Kindergarten application deadline is February 1, 2019. All other grades are rolling admissions. To begin the application process, click here. ﻿WestCity Soccer; Story Time Yoga; Tour de France & Beyond! ; Let's Play Chess; Little Artists; Games, Graphic Novels, and Great Reads; Pickleball; Cooking Craftacular; and Young Scientists. Thanks to everyone who participated in our Fall PEPs! 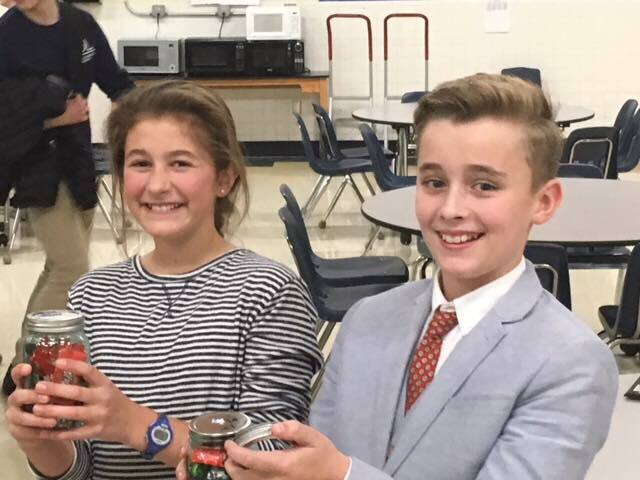 ﻿The Peabody Debate team had a lot of success at November's Charlottesville Debate League tournament. All four teams--Joshua L. & Gabe D., Sascha R. & Ananya M., Julia S. & Ellena A., Caroline G. & Danny V.--did a fantastic job over the initial three rounds. The topic--that the benefits of standardized testing in schools outweighs the harms--was a difficult one, and each team had to argue pro and con over the course of those three rounds. Two teams--Julia & Ellena and Caroline & Danny--qualified for the semi-finals, and in a close final round, Caroline & Danny won the day, defeating an excellent team from Tandem. Caroline & Danny, in their very first debate competition, went a perfect 5-0! Congratulations to all, including Mr, Merrick and Mr. Ebersole and our wonderful UVA student facilitators! 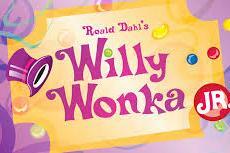 We are excited to be staging "Willy Wonka and the Chocolate Factory" as our spring musical this year! 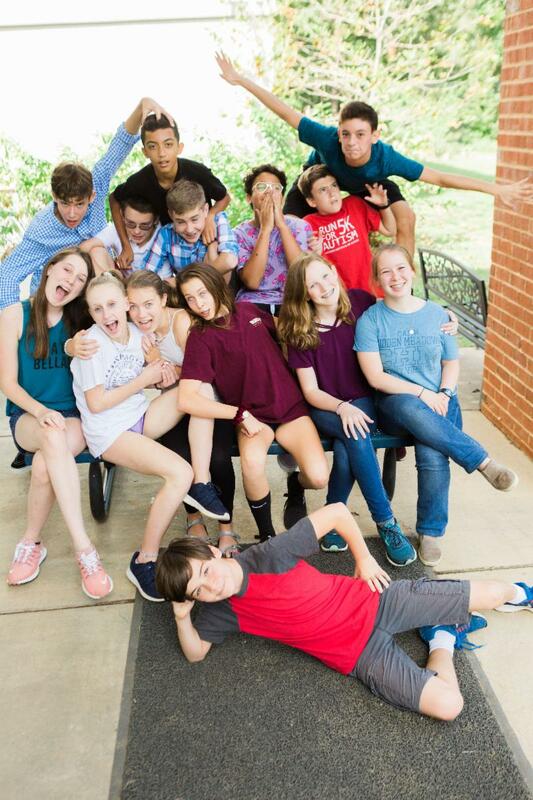 Auditions for students in 2nd - 8th Grade are being held now. Involvement in chorus is by sign-up, and there will also be a backstage crew, responsible for set, lighting, and props. Congratulations to Peabody Class of 2016 Alumnus Yanni Raymond, a junior at Renaissance School, who is one of 45 high school students in the world selected as a World Science Scholar. This award is bestowed by the World Science Festival to recognize students with extraordinary talent in mathematics. Raymond, a math whiz who took calculus as a high school freshman and is now enrolled in Calculus 3 at the University of Virginia, says the honor brings with it a year of courses from some of the world's leading mathematicians and scientists. The World Science Scholars are also invited to the annual World Science Festival. (story credit, CBS19). Congrats, Yanni!! 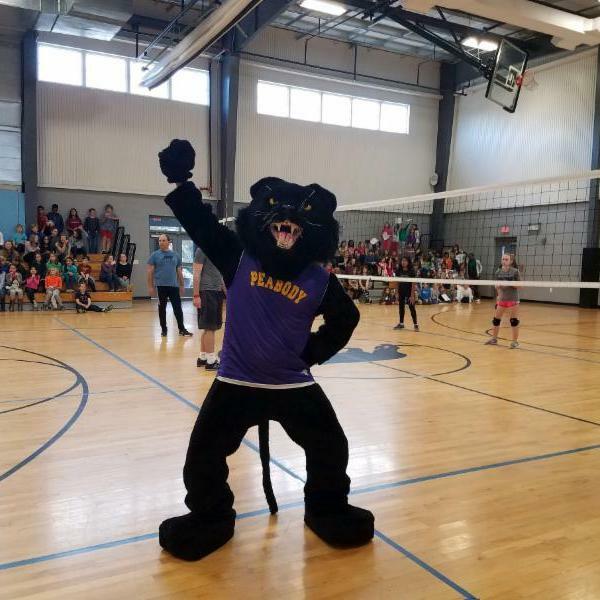 Congratulations to our Peabody volleyball team, soccer team, and cross-country teams on a very successful fall season! 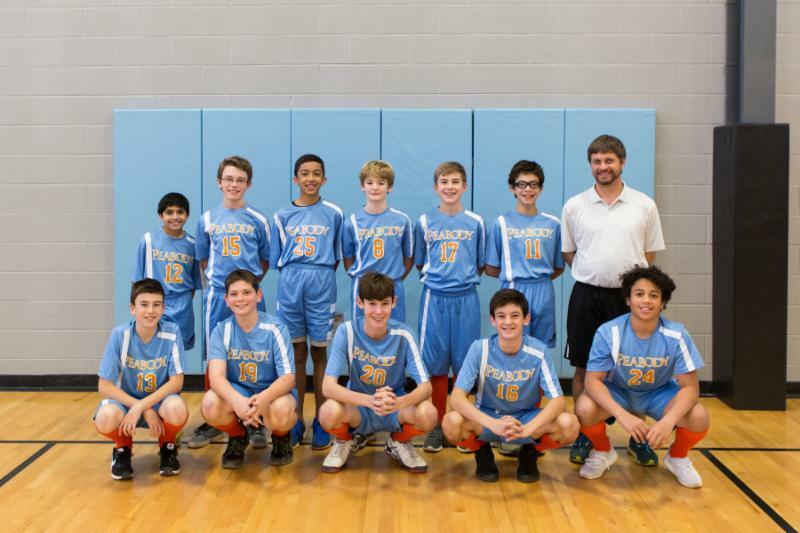 We are looking forward to the winter season for girls’ and boys’ basketball! Peabody School is proud of our work in environmental sustainability. Our new solar array on the roof of the Batten Building went online in October! Peabody is an official participant in the Charlottesville Better Business Challenge, which is a friendly competition that helps businesses and organizations of all types and sizes cut energy costs while making a positive impact on the community. Our 4th and 5th Grade Environmental Science classes will be monitoring our energy production as we move towards a net zero carbon footprint. This fall we featured the work of local collage artist Barbara Venerus in a new exhibit on the lower level of the LEED building. The pieces in her “Orbiting the Sun” show were inspired by the quilt makers and quilts of Gee’s Bend, Alabama, the art created by youth in juvenile detention at the art 180 gallery in Richmond, Va, and the stories behind vintage silhouettes. Check out her work at www.barbaravenerus.com . This year, Peabody’s 8th graders are participating in an exciting entrepreneurship program called mxINCedu, with help from Uncharted Learning, NFP, the developer of the national entrepreneurship incubator program. In mxINCedu, students are introduced to what it means to be an entrepreneur and the iterative process entrepreneurs use to create and build a product for the marketplace. The program lessons focus heavily on economics, an important new strand of social/global studies learning standards, and a crucial part of any successful business endeavor. 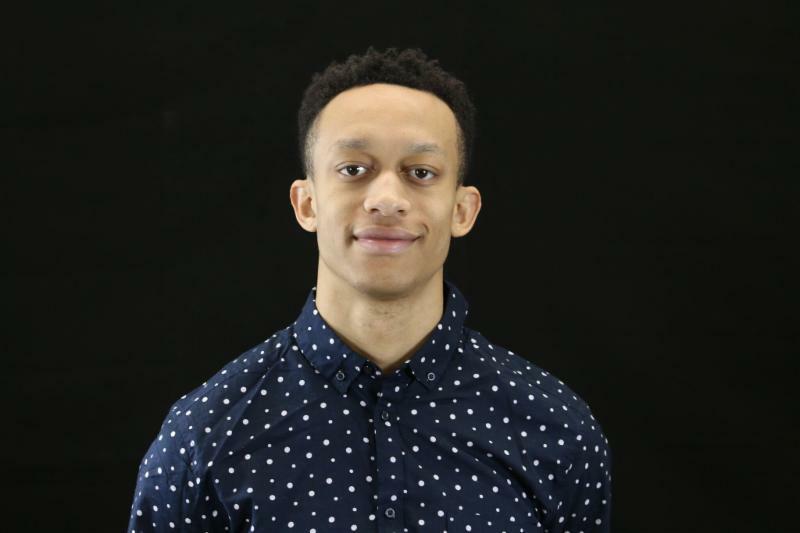 We regularly invite business mentors from the community to help guide students through this process and partner with us during implementation, and we are thrilled to have Peabody alumnus Darius Wynn (Class of 2008 ) as an advisor on this project. Click here to read our Winter Alumni Spotlight on Darius and his experience at Peabody! 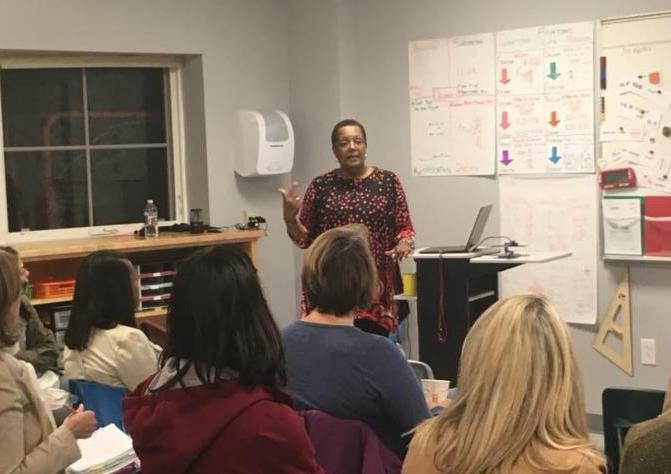 Peabody was pleased to welcome Dr. Davis, who spoke on “Raising and Nurturing Socially Conscious Gifted Youth” to our parent body in October. Dr. Davis was an at-large member of the NAGC (National Association for Gifted Children) Board of Directors, professor at VCU, and an author. Peabody has partnered with Dr. Davis to provide ongoing professional development for our teachers on topics around diversity. Congratulations to the Peabody Class of 2018 on their first semester of high school!